Mosa’s Continuing Education Units (CEU’s) help architects and designers meet their mandatory continuing education credits. The courses are focused on specific applications and emphasize attitudes, competencies, knowledge and skill in a specific subject that enhances performance. For an overview of our CEU’s see the courses below. Mosa is listed as a registered provider with the American Institute of Architects continuing education system (AIA/CES) as well as with the Interior Design Continuing Education Council Inc. (IDCEC) which gathers the American Society of Interior Designers (ASID), the International Interior Design Association (IIDA) and the Interior Designers of Canada (IDC). Moreover, our course(s) is/are approved for 1 GBCI Continuing Education hours each. Reproduce/summarize the production process of ceramic tiles, their typical ingredients, the differences between ceramic tiles and porcelain tiles, plus the specific advantages they provide. 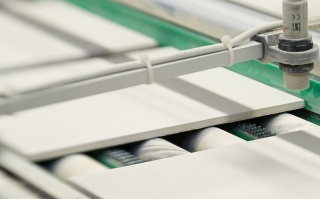 Describe the principles of the Cradle to Cradle® concept, and identify how its application in tile production contributes to environmental and social sustainability. Discover the relation between the LEED building standard, Cradle to Cradle and life cycle analysis (LCA) and the contribution of ceramic tiles to LEED certified buildings. Utilize resources available for specific information and current standards. What are tiles? How are they made and what is the difference between ceramic and porcelain tiles? During this course the characteristics of the different tile types will be defined and explained. Next, you will explore what the Cradle to Cradle innovation concept is all about. You will be taken on a virtual tour of a tile factory and shown how Cradle to Cradle is applied to tile design and production. And last but not least, you will discover what Cradle to Cradle tiles can contribute to realizing a LEED certified building. 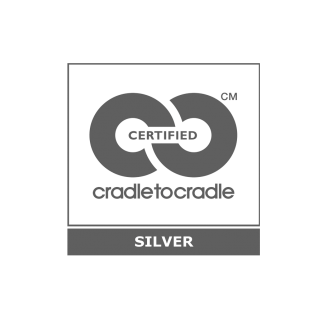 Our newly accredited Cradle to Cradle CEU is available in the following areas in the USA: New York City, Boston, Chicago, Dallas, Houston, Long Island, Washington DC, Miami and Los Angeles. In Canada the CEU’s are offered in Toronto. For requests outside this area please contact us. How to specify surfaces for endurance, integrity and strength? Considering the needs and nature of a space in order to minimize risk while also ensuring design integrity. Describing the key characteristic that separate porcelain in terms of quality and integrity. These are the same criteria used to determine a product’s fit with the requirements for a project. Understanding whether the tile will fit the sustainability requirements of the project. Following the necessary steps for successful specification. Utilize available resources for specific information, consultation, and current standards. During this course you will learn how to avoid the many potential ramifications of improper tile specification, from failure to meeting simple aesthetic standards to public safety issues and lack of endurance over time, to all out tile failure. 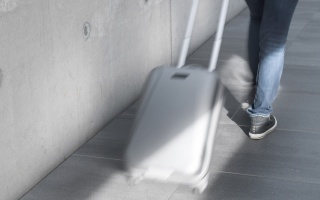 Tile can be one of the most costly of built-environment product failures, so knowledge of current and advanced technologies and best practices in specification is a key to success in every project. A brief history of color theory. The science of color and light: how color reacts with light and other colors. Human physiology, behavior and color: how colors affect human emotional responses within a built environment. Color forecast for interior specification. How tile gets its color: various ways color is imparted in the creation of porcelain tile. Specifying color in surface materials: inspirations and applications of how to use color In tile specification. In this course, we will take a deep dive into color. You will enjoy a brief history of color theory, review how color reacts with light and other colors, how colors affect human emotional responses within a built environment and the various ways color is imparted in the creation of porcelain tile. 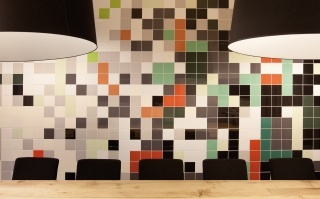 Apply these basics and look at future color trend forecasts as you explore various inspirations and applications of how to use color in tile specification.